The FIFA World Cup has seen many teams going above their league and pulling some spectacular 'out of the blue' wins. 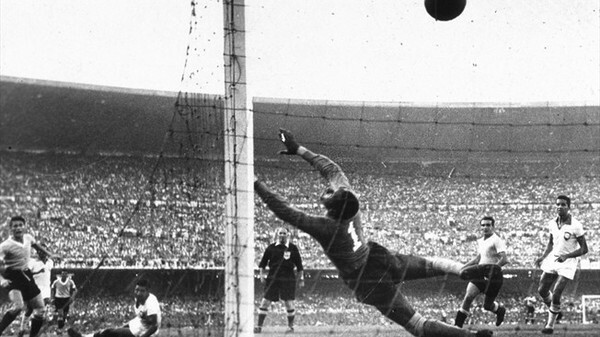 Let’s take a look back at the some of the biggest upsets in World Cup history. In the 1994 quarterfinals of FIFA World Cup, Bulgaria led by Hristo Stoichkov, knocked off defending World Cup champion Germany 2-1. Bulgaria's run ended in the semifinals with a loss to Italy. African minnows Senegal floored the World Cup holders France in the opening match of 2002. Thanks to the only goal by Papa Boupa Diop. Consequently, Senegal made all the way to the quarterfinals. 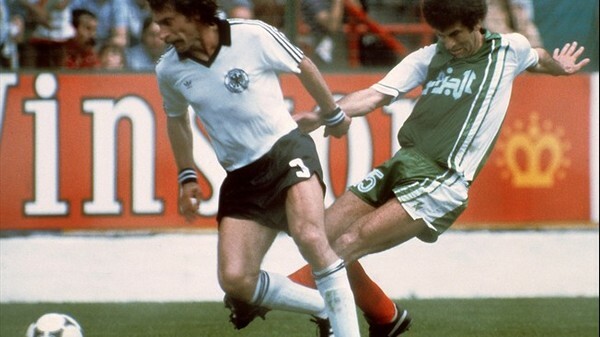 Algeria caused one of the greatest World Cup upsets on their tournament debut against the European Champions of West Germany. Lakhdar Belloumi's goal in the 68th minute gave World Cup newcomer Algeria a shocking 2-1 group stage victory over West Germany. They produced one of the most exhilarating performances to defeat one of the tournament favorites. 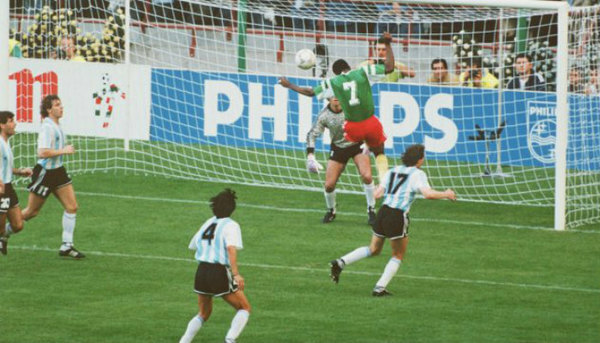 In their opening game, Cameroon's Francois Omam-Biyik scored the only goal in the 67th minute and gained a 1-0 victory over Argentina in the group stage of the 1990 World Cup. Host South Korea produced the shock of the tournament when they defeated Italy to advance to the quarterfinals. In the quarters, South Korea also defeated Spain with the 5-3 penalty. 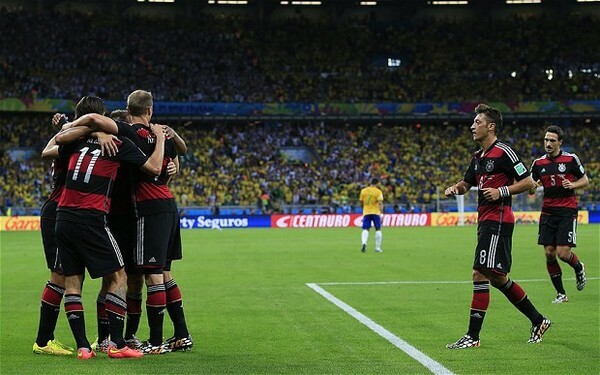 Brazil's World Cup dreams ended in humiliating and brutal fashion as Germany inflicted their heaviest defeat in the first semi-final of 2014 World Cup. 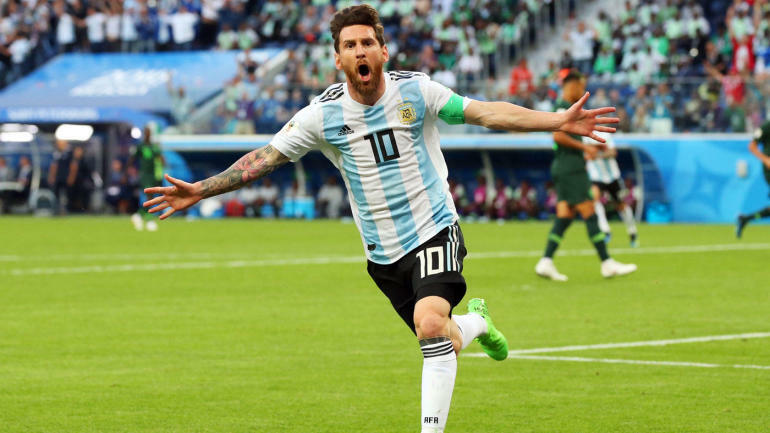 Germany scored five goals in an extraordinary first half to shatter the World Cup dreams of the hosts Brazil in a 7-1 semi-final victory. 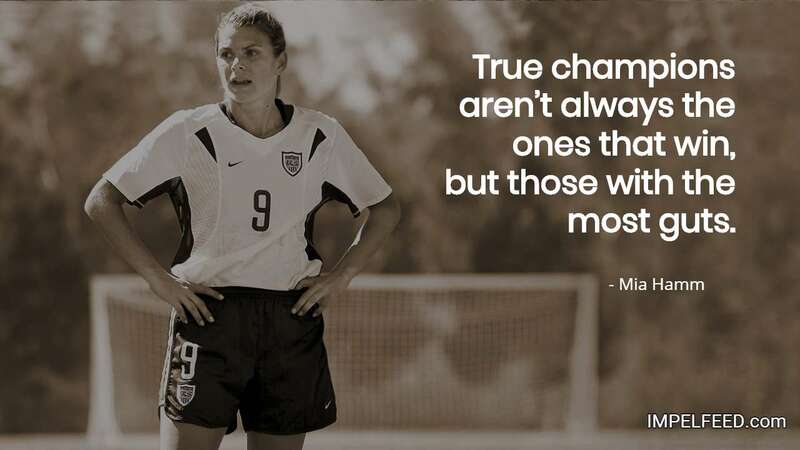 The underdog United States, a squad made up of semi-pro players, beat the World Cup favorites England 1-0 in Brazil. Joe Gaetjens' scored the victory goal in the 38th minute of the game. 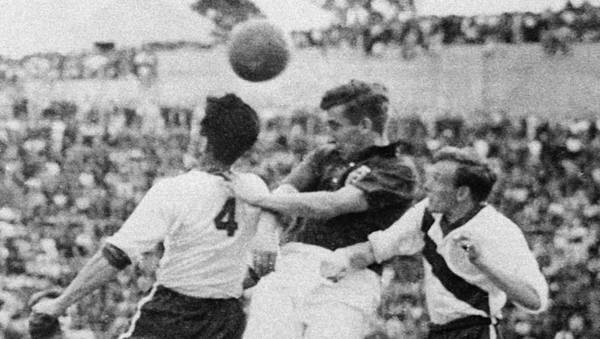 Heading into the final of the 1954 World Cup, Hungary looked unstoppable, and by the time they reached the Final were unbeaten in their last 32 matches. They'd won their two group stage games by a combined score of 17-3. That included an 8-3 drubbing of West Germany. But in the final, the West Germans came back from a two-goal deficit to pull off a 3-2 victory. 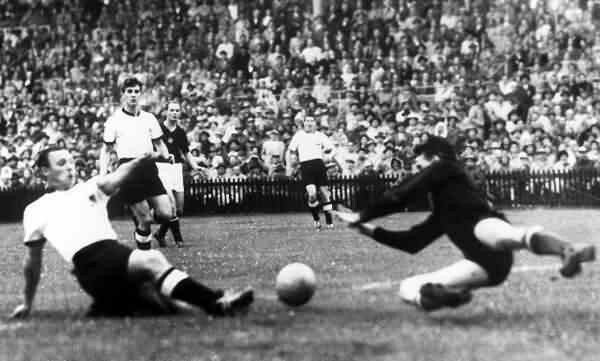 Helmut Rahn's goal in the 84th minute, his second of the day, gave West Germany their first World Cup title. 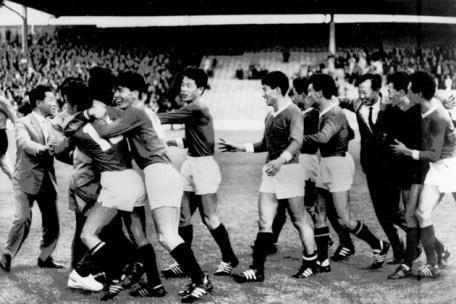 North Korea shocked Italy with 1-0 to become the first Asian side to make it past the group stage. 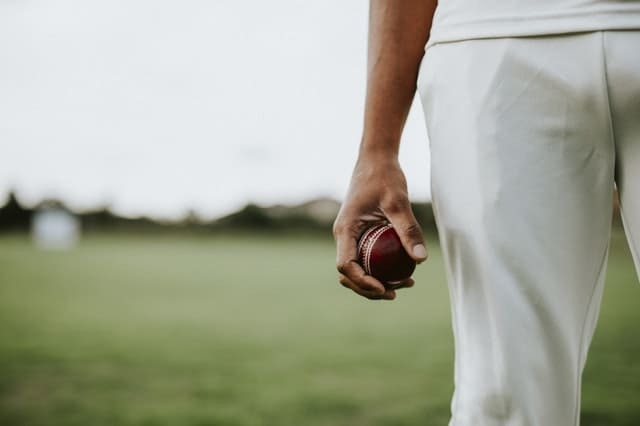 An injury led to the Italians playing with 10 men (back then substitutes weren't allowed) for the majority of the match, but it was a stunning upset nonetheless. Uruguay vs Brazil remains one of the most shocking moments in Brazillian football till date. Host Brazil needed only a draw in the final group game against Uruguay to clinch the title. But in front of nearly 200,000 people at the Maracanã Stadium, Uruguay did the impossible. Ghiggia's goal in the 79th minute of the game turned out to be the game-winner.